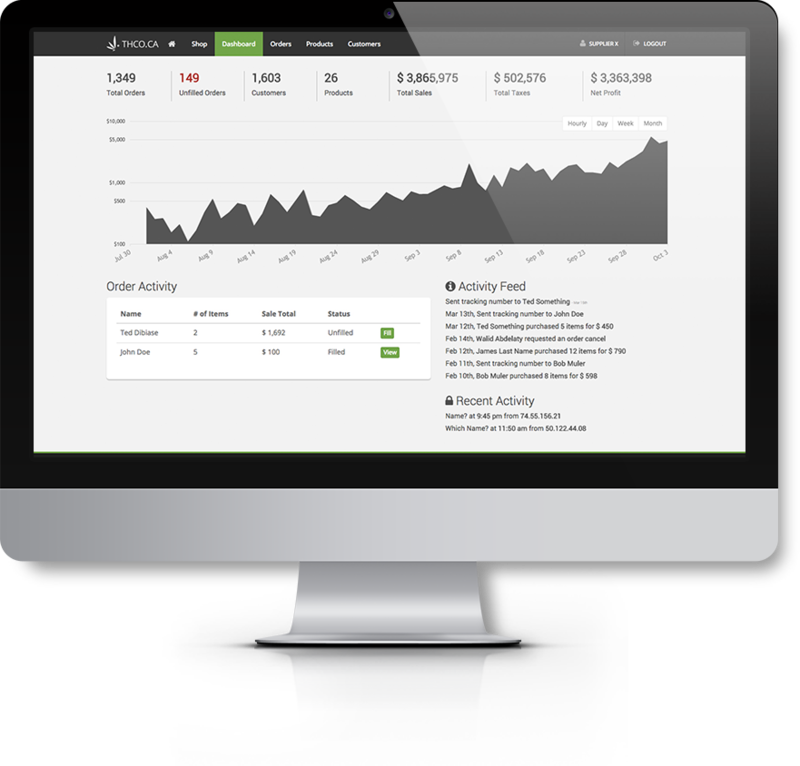 We offer a simple, safe, and secure system so you can begin selling your products online tomorrow. We understand the evolving industry and through every change our focus remains serving the Patient based Licensed Producers market. THCO is ready for legal, recreational marijuana that is poised to be rolled out Canada wide July/2018. The cannabis market will remain directly connected to Licensed Producers in both prescription based patients and National distribution of recreational cannabis products. 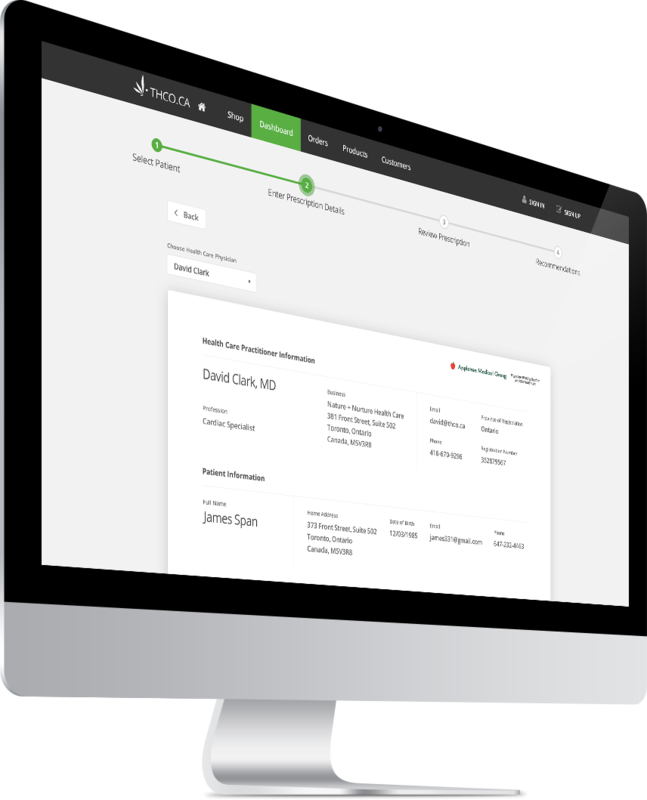 THCO has built in “consent to contact” features in the pre-qualify module for patients interested in recreational marijuana once enacted. This allows direct contact follow up with qualified prospects to cross-sell products to the two-merging markets. We provide several unique marketing, production and patient service advantages for Canadian Licensed Producers. Historical patient sales data; purchase amounts, frequency, which strains/cannabis products. Patient feedback and interactive survey data. THCO platform is fully compatible to both AMPLE & SALESFORCE software. One of the important problems THCO addresses is prescription abuse and fraud. 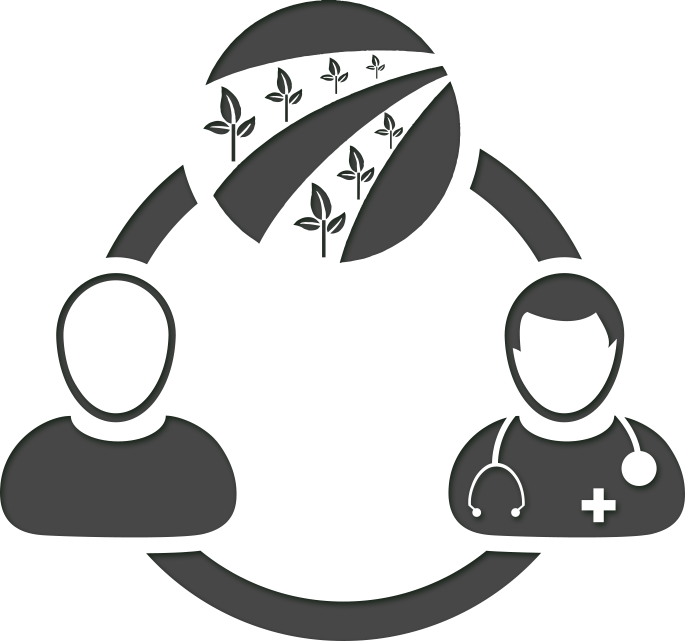 We act as a control function that manages patient prescriptions and enables direct oversight by Licensed Producers. It also eliminates the risks associated with paper prescriptions. Electronic prescriptions allow you to easily audit all prescriptions issued by doctors. THCO.ca connects patients directly to your own quality medical cannabis products. Our system is designed to quickly and efficiently establish POS driven sales through a National based patient intake network. For clients, this means greater satisfaction and for LP’s this means thousands of potential new customers. It is key to match patients to quality Strain specific cannabis products. Then provide direct access to those National producers securely and in full Federal compliance. 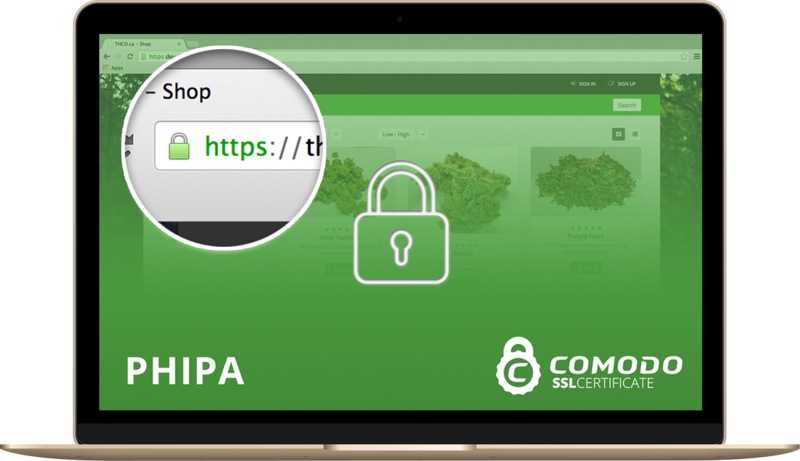 THCO.ca provides patients direct secured link access to your own online dispensary platform and does so at the final stage of ACMPR compliance. THCO closes at a 100% patient registration rate with Licensed producers at final stage intake. Provides Licensed producers with a Canada wide network and peerless hub that is capable of registering thousands of patients a month. Licensed Producers can securely link their existing online dispensaries or create a new “storefront” virtual dispensary specifically for THCO. Showcasing products and patient care resources unique to your own model and brand. Key positioning into capturing a larger retail share of the recreational cannabis market. The THCO System was built under the guidelines of PHIPA. Security and handling of patient information are reflected in every business decision we make, and we recognize that we cannot exist without the trust of partners like you. 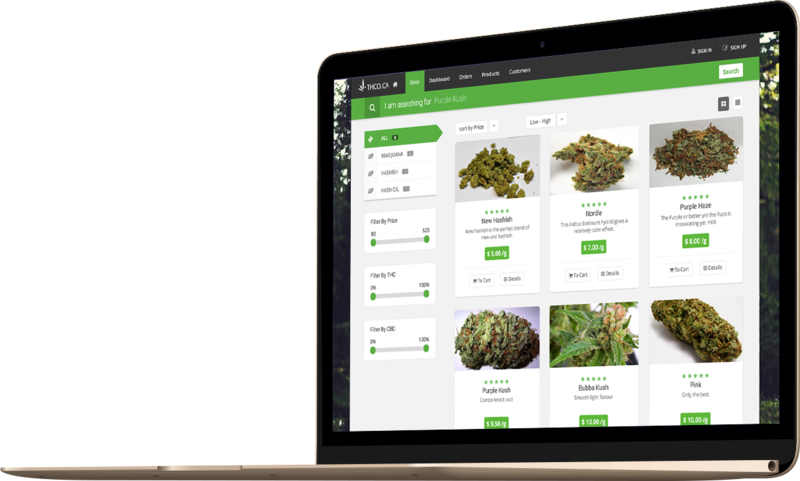 Leveraging our experience working with Fortune 50 companies, the THCO development team has built an inventory management system from the ground up tailored specifically for marihuana related products. We’re very proud of it and hope you find it easy and effective to use. Don’t take our word for it though, why not take a test drive for yourself? Simply fill out the form and a product specialist will get back to you within 2 business days. We have received your licence producer registration form. One of our product specialists will get back to you within 2 business days.